HomeNewsFishing StoriesMassive lake trout caught at Lac La Croix lake in Ontario, Canada. Rob Scott with a massive lake trout at Lac La Croix in Ontario, Canada. Rob Scott, a 65-year-old keen angler from Crane Lake, Minnesota, USA, has had a fishing expedition to remember. His most recent ice fishing trip in February (2014) to Lac La Croix Lake in Ontario, Canada, has been an interesting one. On February 8, 2014, Rob landed a massive lake trout weighing in at 23.7kg (52lb and 3oz) after an hour-long struggle. This monster fish was 1.14m (45in) long and nearly 10.9kg (24lb) heavier than the existing world record for a tip-up-caught lake trout. However, only three weeks after catching the fish, Rob found himself the subject of an Ontario Ministry of Natural Resources investigation as he broke the rule that prevent anglers from catching more than one fish per day. It turns out that, on the same day, before catching the record breaker; Rob landed a four pound trout which he gave to another angler. However, two officers with the Ontario Ministry of Natural Resources, who had checked Rob’s fishing licence on February 8 before the monster catch, recalled their encounter with Rob and making the note of the 4-pound trout. 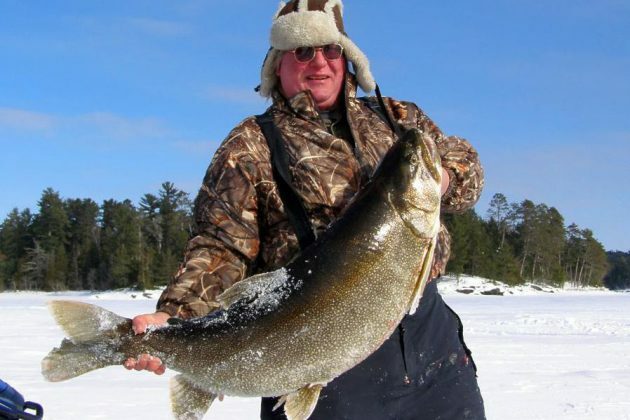 He faces a possible fine and a restriction of fishing privileges and he will not be credited for catching the world record lake trout. Rob explained that the big trout probably would have died if it’d had been released, because of the prolonged struggle. 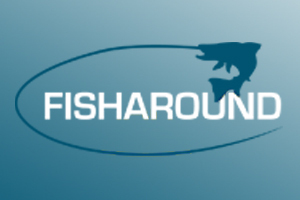 As for a chance at the world record, the Freshwater Fishing Hall of Fame states that “fish must be taken legally” to qualify.